Exporting exposes your business to many more risks than trading in domestic markets. It’s the classic trade-off: higher risk bringing higher rewards. In particular the likelihood of finding yourself with outstanding invoices is far greater. The single most effective precaution you can take is securing the right level of credit insurance, so you can make a claim in the event of an unpaid invoice or delayed payment. As one of the world’s leading providers of credit insurance, Coface is perfectly equipped to help with that. But credit insurance is just the beginning of what we can offer. Truly entrepreneurial businesses are always on the lookout for new markets and fresh opportunities. But amid the excitement of winning business and exploring new territories it’s tempting to forget about or underestimate the dangers. 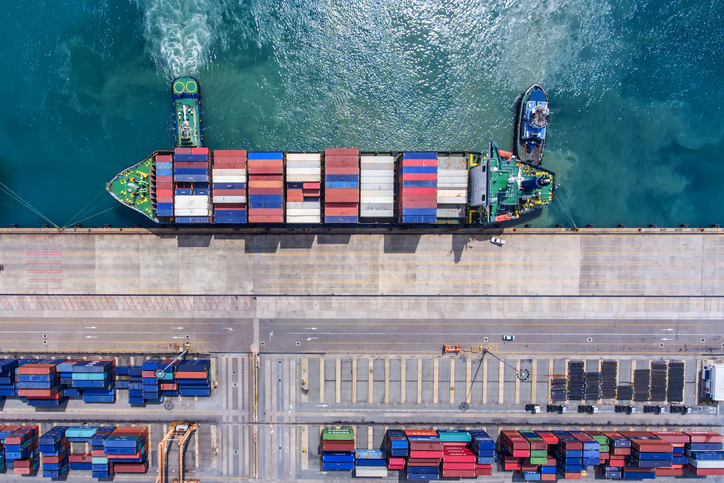 Here’s a quick guide to the main types of risk involved with the export trade – and how Coface can help you to manage them. Sudden political change, economic crisis, riots and conflict, extreme weather or natural disaster. Watch the news and you’ll be reminded that such events are happening somewhere in the world most of the time. All an exporter can do is avoid the places of maximum risk, know the most imminent dangers and be prepared. Again Coface can help; authoritative, constantly updated country and sector reports, plus economic and political risk assessments, are all part of the service for every policy holder. Exchange rates and currency values fluctuate from minute to minute and can make a massive difference to the value of a contract or the profitability of a sale. Coface has the global expertise and experience to help you maximise the opportunities and minimise the risks of dealing with volatile currencies. Dealing with new customers in new countries also means encountering different banking laws and customs. Perhaps the simplest way to circumvent such uncertainties is to request (or insist on) letters of credit from your customers’ bankers, also known as documentary credit. There are several different types, suitable for different circumstances, but they are basically a guarantee that the payment due from the buyer will be made by the bank as long as certain specified conditions are met. Talk to Coface for in-depth advice. Payment is only due once the goods have arrived at their destination in good condition, so transport or infrastructure problems that prevent safe, prompt delivery are a likely cause of non-payment. ‘Coface it first’ and you’ll at least know how likely such problems are. Legal disputes are common enough in the UK, but even more likely with an export contract that covers two different jurisdictions with different laws. As with all aspects of exporting, forewarned is forearmed – and the expert, vastly experienced Coface team is perfectly placed to help you be aware of the pitfalls before you and your legal advisers draw up contracts. Considering exporting? Coface it first. Talk to the Coface team about understanding and managing all the risks involved.